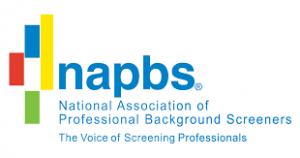 Think you are paying too much for screening services? What drugs should we test for in our workplace drug-testing program? My background check company offers eScreen, what is that?